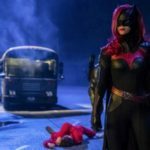 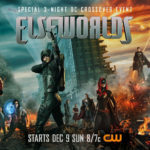 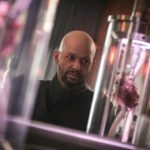 TV REVIEWS: FTN Reviews Elseworlds Part 3! 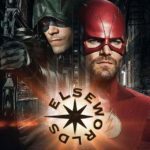 TV REVIEWS: FTN Reviews Elseworlds Part 2! 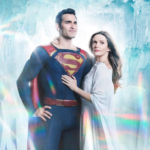 Jon Hamm is interested in playing Batman… and is this the planned Supergirl movie plot? 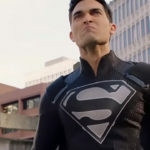 WATCH: New American Alien trailer drops for Supergirl Season 4 UPDATED: Flash gets new teaser too!